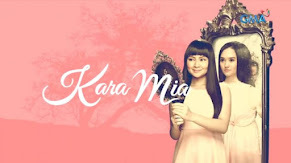 Revelation of Annaliza's Real Identity Breaks Another All-Time High TV Ratings! 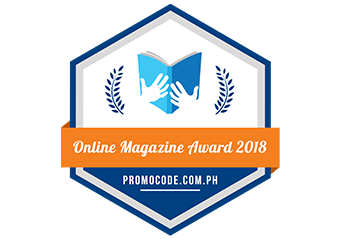 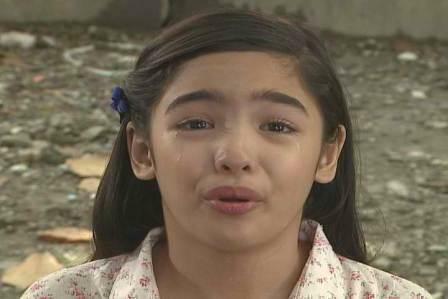 Teleserye princess Andrea Brillantes once again touched the hearts of many Filipinos after her top-rating primetime family drama “Annaliza” registered its new all-time high national TV rating of 26.7% last Monday (Sep 9), based on data from Kantar Media. 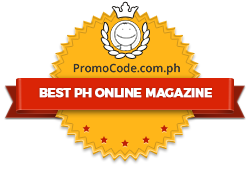 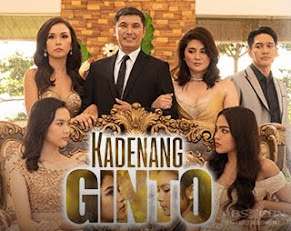 Many viewers watched the tear-jerking father-daughter moment between Annaliza and Guido (Zanjoe Marudo) who, after many years, finally told his little girl the truth that he is not her biological father and that she is adopted. 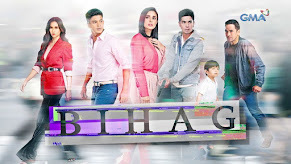 The episode once again beat its rival program “Binoy Henyo” that only rated 12.4% that night. 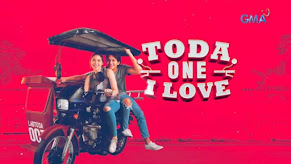 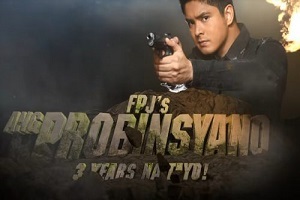 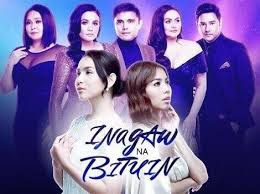 This is yet another milestone for the program as it surpassed its recent all-time high national TV rating and continues to do well on its timeslot. 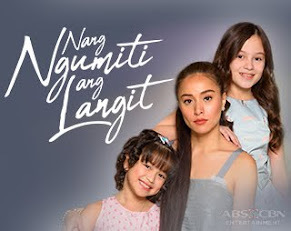 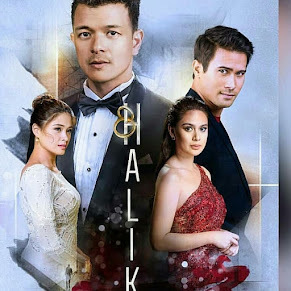 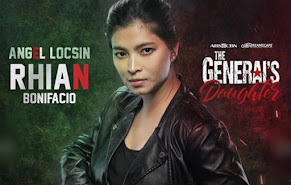 This week, the story heats up even more as Isabel (Denise Laurel) and Lazaro (Patrick Garcia) finally find out that Annaliza is their long-lost child. 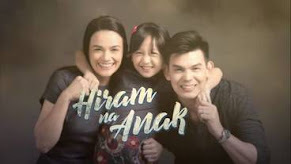 But their family reunion won’t happen as long as Makoy (Carlo Aquino) is around. 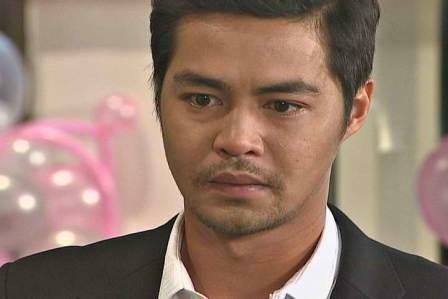 What will Makoy do to avenge himself?